MiBr is the first team to receive an invite to Blast Pro Series Sao Paolo. Home / Esports / CSGO / MiBr is the first team to receive an invite to Blast Pro Series Sao Paolo. The Blast Pro Series Lisbon came to an end with Astralis emerging as the winners. They take home a prize money of $125,000 after defeating Na’Vi 2-0 in the Grand finals. Immediately following the end of the event, Blast Pro Series has already announced the first invite for its net tournament. Made in Brazil will attend the Blast Pro series, Sao Paolo. The event will take place across two days from 22nd March till 23rd March. The official webpage for Sao Paolo sees MiBr as the first invited team to the event. Inviting Made in Brazil makes a lot of sense considering the location of the event. Sao Paolo has experience hosting esports events with the ESL Sao Paolo 2018. The Made in Brazil lineup is looking to make several changes to its roster. There are reports of the team possibly trading their former Cloud9 members. 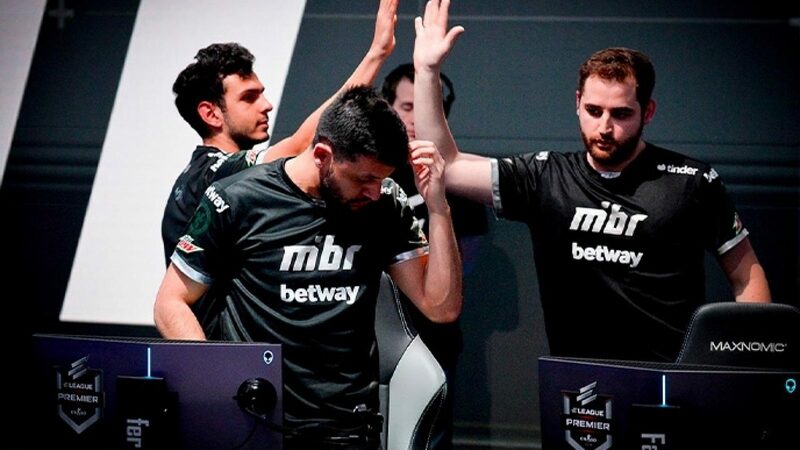 With a full Brazilian lineup, MiBr can create the right chemistry and coordination to start great performances once more. For now, there is no news. Probably only next year. We are still discussing this with the players, looking at our options, but nothing is certain. There is nothing to say yet. 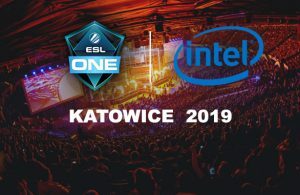 The Blast Pro Series is organised by RFRSH Entertainment. 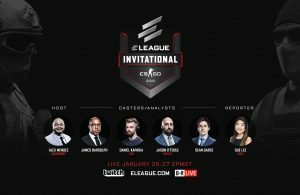 They recently raised $10 million in funding, which will go towards the new Blast Pro series announcements. There are still three legs to the Blast Pro Series in Sao Paolo, Miami and Madrid. Next Story → Faze Clan bench Karrigan, will announce more details soon. 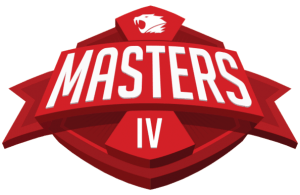 Complexity join list of IBuyPower Masters IV Teams. 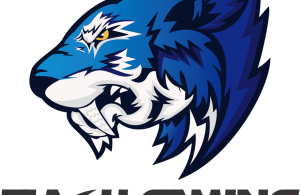 Flash Gaming disband; releases players from their contracts. 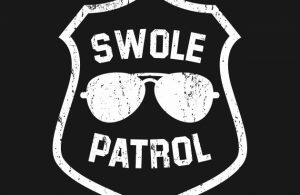 Swole Patrol add Vanity and Food to their roster for ESL Pro League.